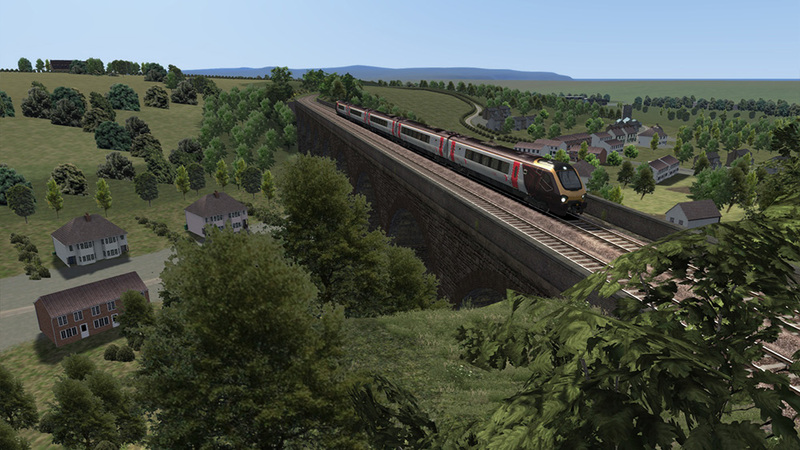 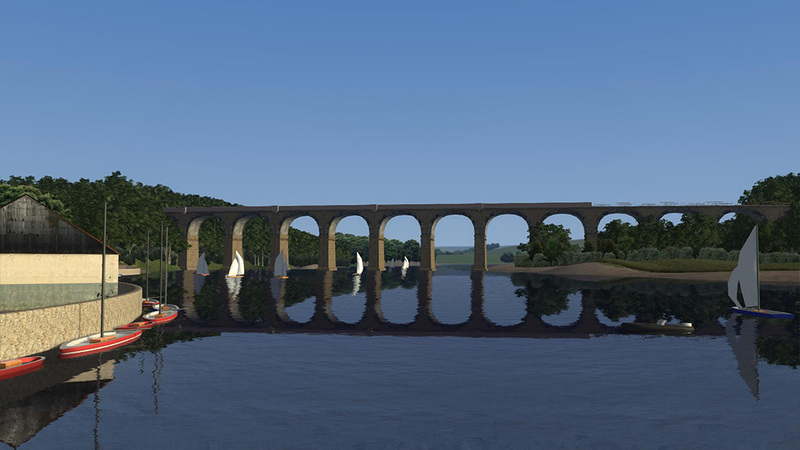 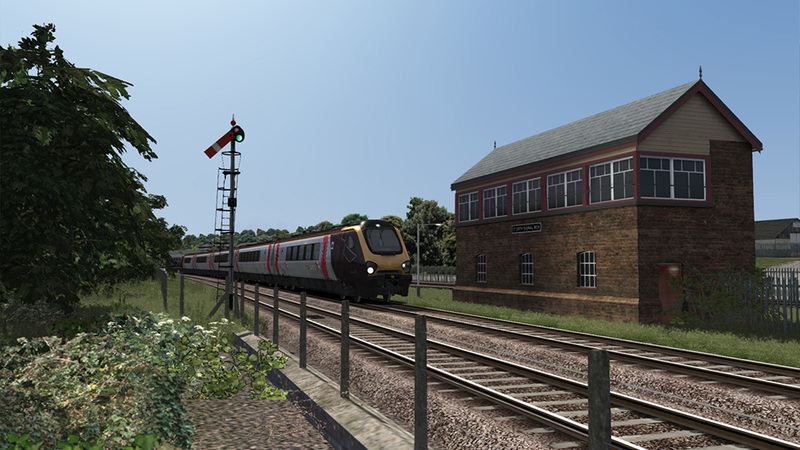 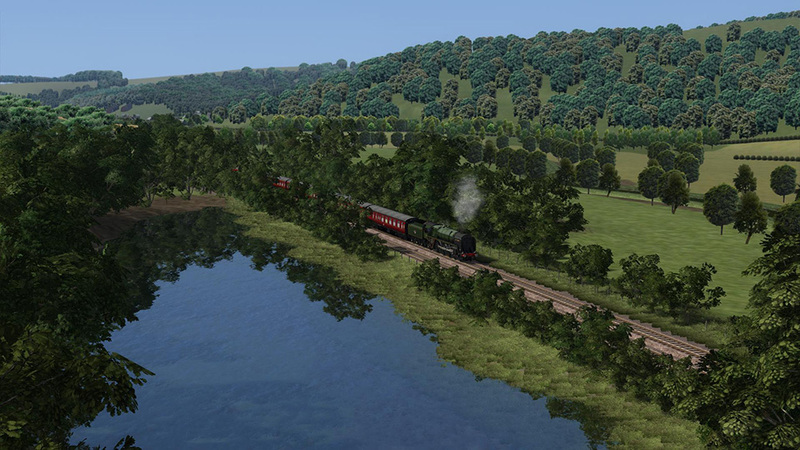 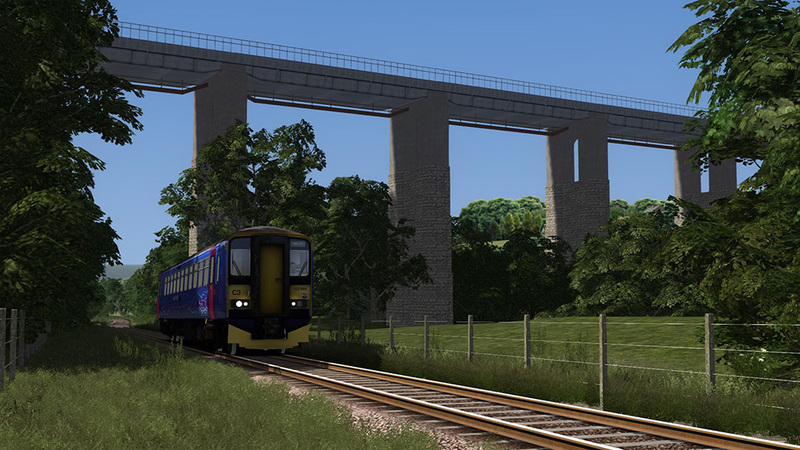 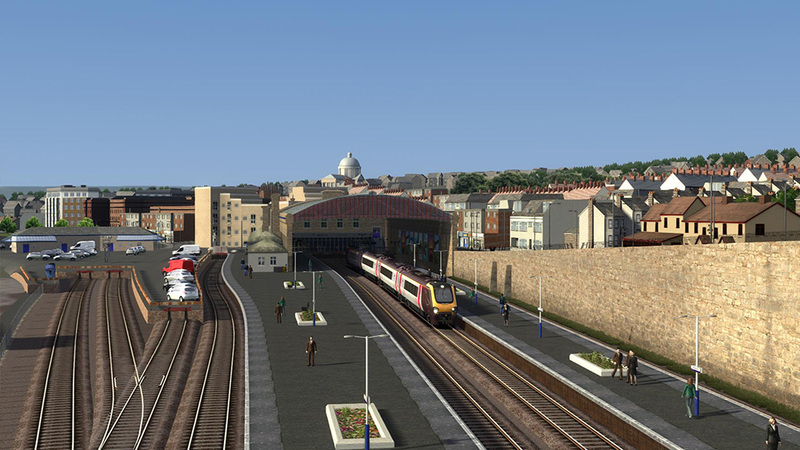 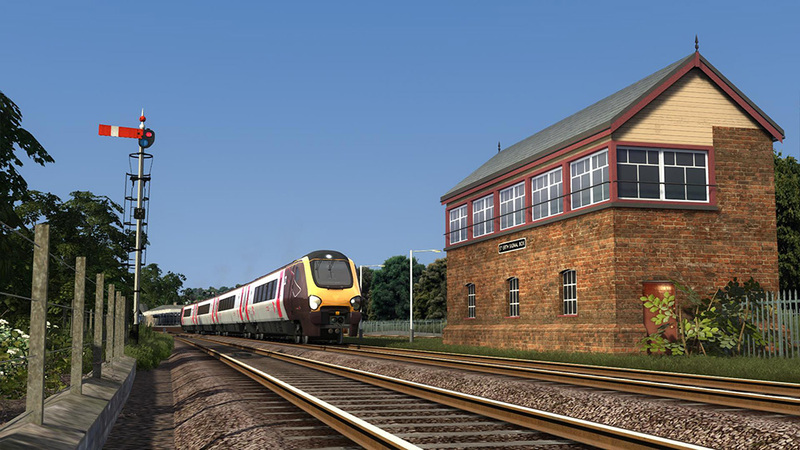 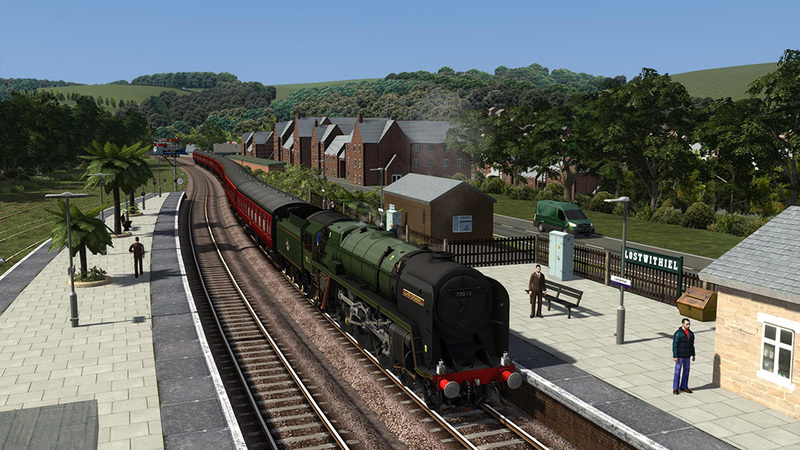 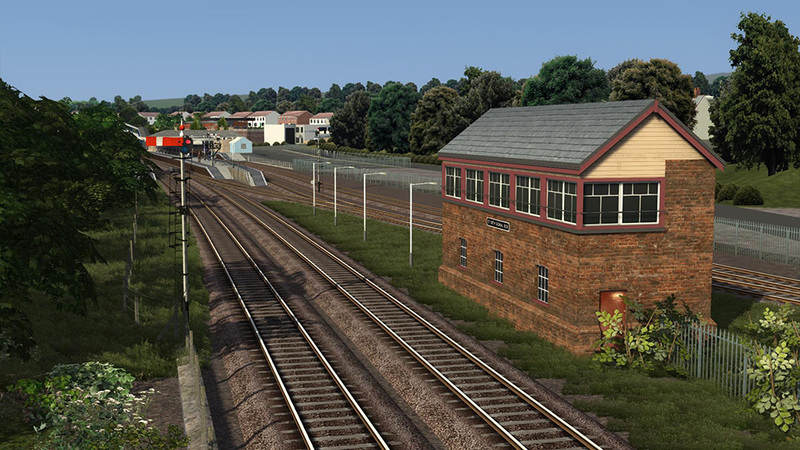 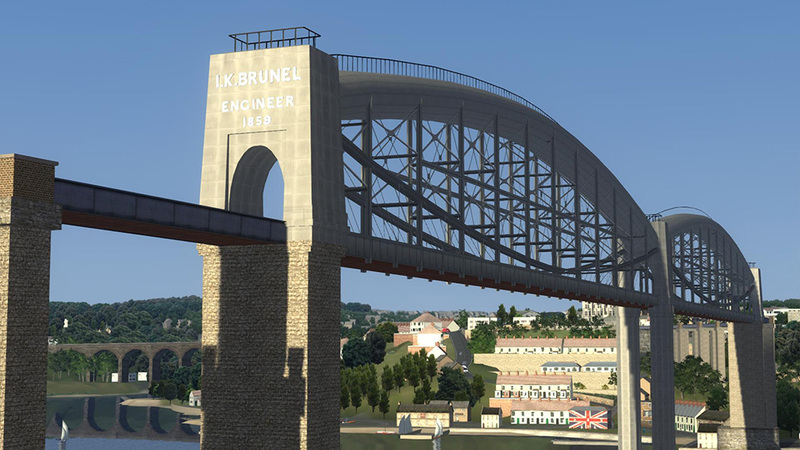 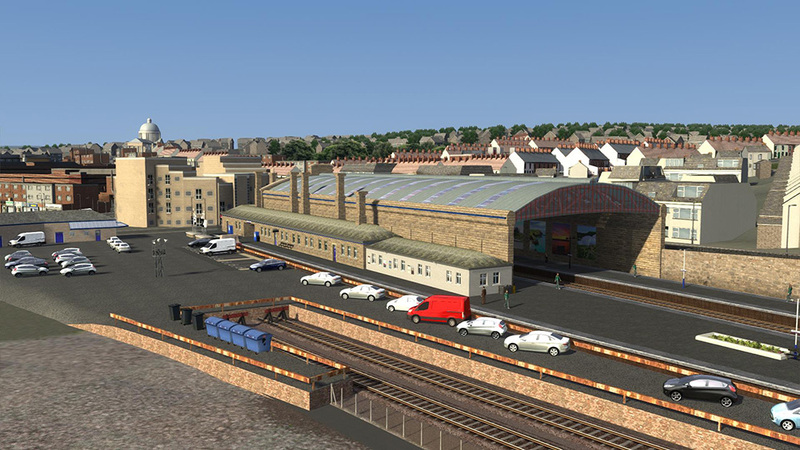 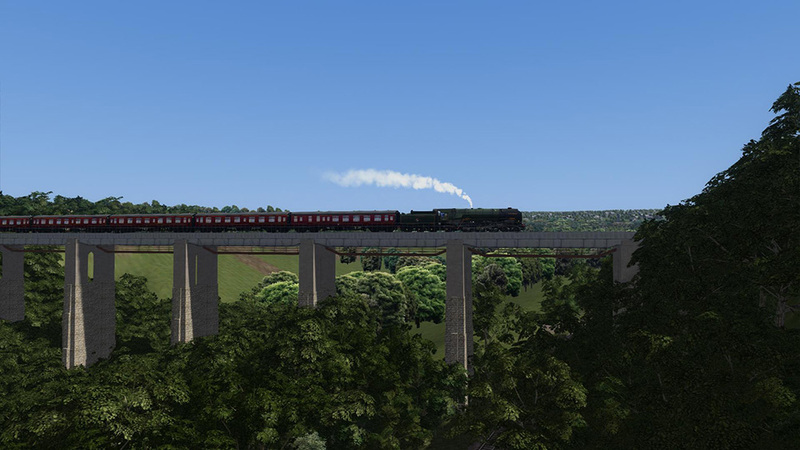 Product information "Cornish Main Line"
This version of Cornish Main Line only requires Train Simulator to be installed for it to run correctly! 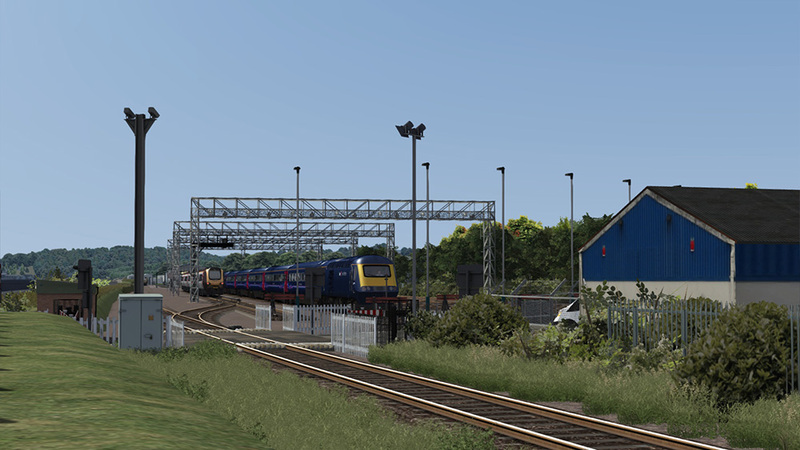 If you have installed Just Trains' Western Mainlines and Western Mainlines South Devon Main Line Extension routes, you need to buy the Western Mainlines Cornish Main Line Extension. 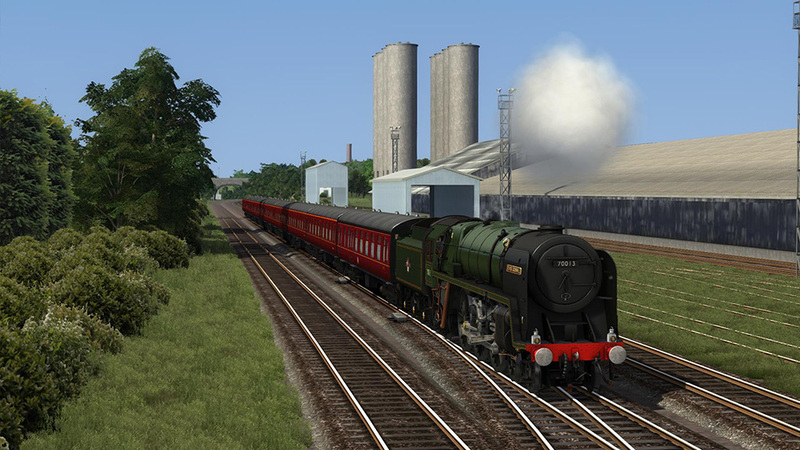 Related links to "Cornish Main Line"